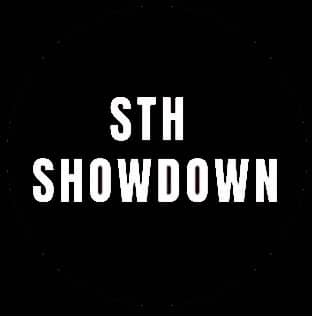 The Strength Guys is proud to announce we are sponsoring the STH Showdown Powerlifting Meet. Watch for the spotters and loaders wearing our new TSG t-shirt. 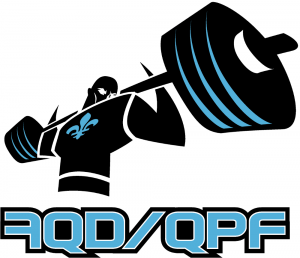 The STH Showdown is an official Quebec Powerlifting Federation meet set for April 6, 2019 in Saint-Hyacinthe, Quebec. 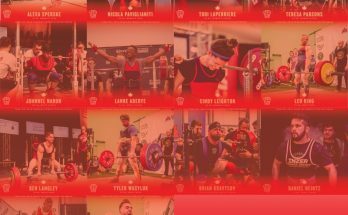 The Strength Guys is a Canadian company based in Alberta. 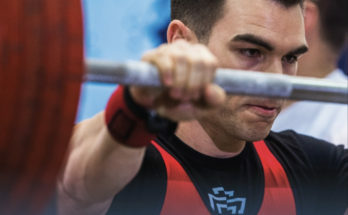 We have athletes in 24 countries and very proud to support our Canadian athletes. Check out our Coaching Services or Contact Us for more information.